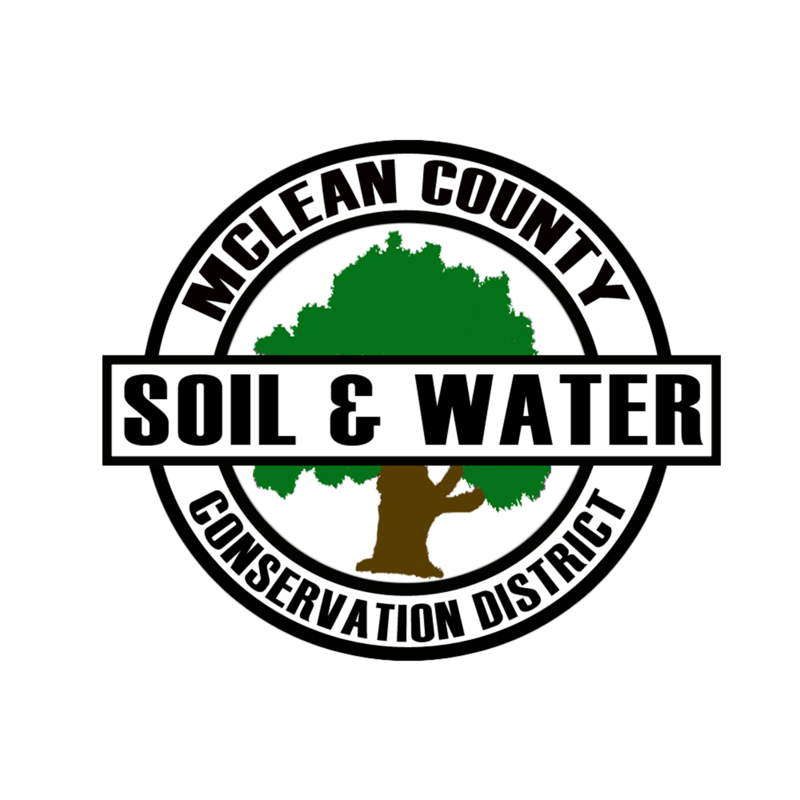 The Board of Directors of the McLean County SWCD had their regular meeting on January 14, 2015 at 7:30 a.m. at the USDA Service Center, 402 N. Kays Drive, Normal. 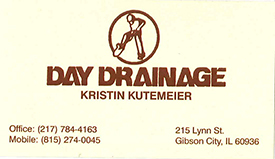 The meeting was called to order by Mike Kelley, Chairman. Director present was Sally Breese. District employees present were Jackie Kraft, Ross Fogle and Stephanie Musselman. NRCS employees present were Kent Bohnhoff, Matt Bell, and Debbie Clairmont. ~Financials/Minutes: Financials and minutes were reviewed, but no motions made because a quorum was not present. ~Kent gave his report as written. A new area structure proposed with 4 areas instead of 5; McLean and Livingston counties will be combined. 44 of 45 2015-1 reenrolls have been obligated with 53,206.5 acres enrolled totally. There are 48 CSP contracts left to have payment processed in 2015. There are two application cutoffs planned, November 21 and January 16th, funding cutoffs January 9 and March 6. Layout and design of projects with applications will be continued; 5 wetlands completed and 2 in progress. ~Ross gave his RC report as written. Mike O’Neil’s WASCOBs are ready to be paid, just waiting for IDOA approval. Construction has been completed on the Robert Klemm project for FY13 money, FY14 money will be used for the project also and must be completed by May 21, 2015. Steph has been working on the DIRT Newsletter. 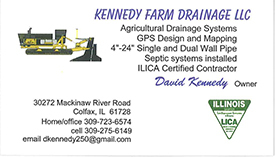 There are 24 sponsors for the 2015 newsletters. We are offering to pick up Woodford County’s tree for their tree sale and will be charging them for delivery. Working with Vermeer for the Contractor’s Breakfast in March. 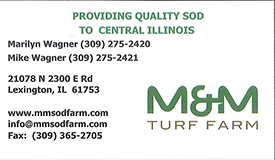 We have FOIA’ed FSA for the names and addresses of McLean County CRP contract holders to send out our CRP newsletter. 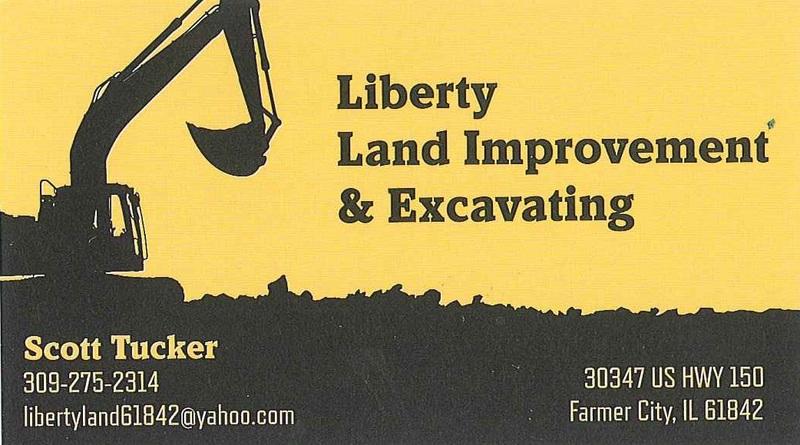 The newsletter will hopefully be funded by Pheasants Forever and DNR CREP. 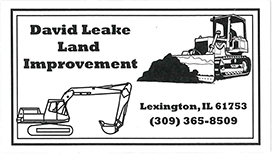 The Pond and Land Management will be March 17th at David Lodge, Matt Graden, Mike Garthaus, Doug Gass, and Jason Bleich will be speaking and many booths will be set up for different organizations. Dave Feese’s SSRP project has been paid and US Fish and Wildlife came for a site visit. We will be donating $100 towards fish or tree sales for the Sportsmen’s Banquet on February 7, 2015. Jackie and Ross will have a booth for Friends of EverBloom at the Fin & Feather Expo January 23-25. We will be donating trees to Normal West and Normal Community HS. ~Jackie gave her Watershed report as written. The Crump wetland construction is starting January 15. The Coke wetland is designed and ready for construction and must be complete by April 15, 2015, TNC has sent the plans out for bids. 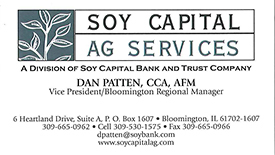 The Adapt Network grower meeting is set for February 5, 2015 at Davis Lodge. The first installment from EDF has been received. Will be presenting on Adapt Network with Don Brucker at ISU Outreach meeting on January 28th. 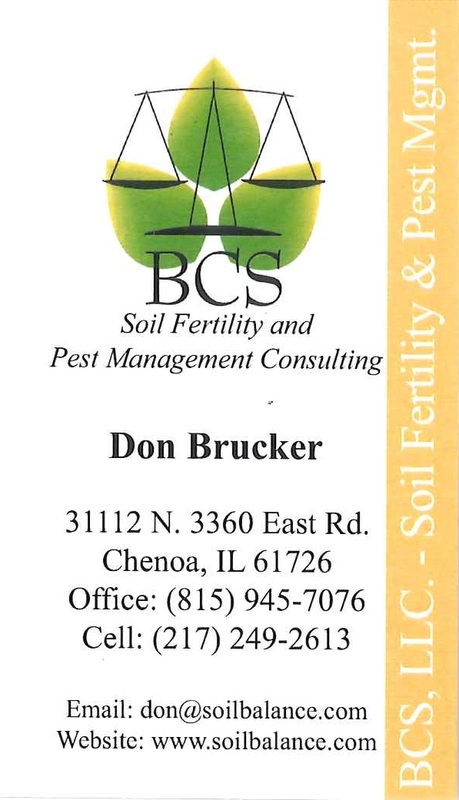 Will be meeting with Rick and Dr. Brehm soon to discuss the upcoming survey to be mailed to a random sampling of water customers this summer. Attended the ISU student’s presentation on their findings from the focus groups and individual key informant interviews they conducted. The shoreline and lunker project has been postponed until summer of 2015, tree and bush removal will take place before March 31, 2015 to avoid problems with bats. 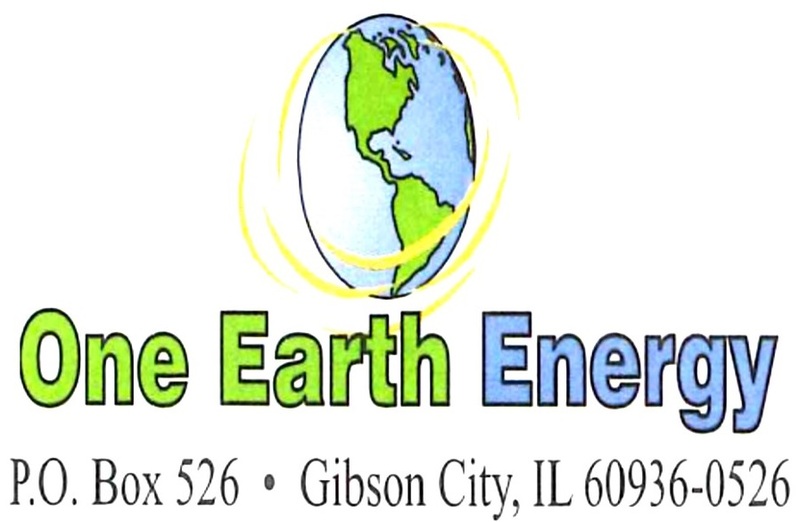 ~New Business: The Annual Meeting was set for February 11, 2015 at 7:30 a.m. at the USDA Service. The meeting concluded at 9:05 a.m.